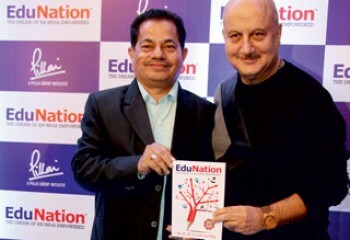 Mr. Anupam Kher lends his support to the cause of education. Dr. K. M. Vasudevan Pillai is many things to many people, but at his best he is a pioneer, an entrepreneur and a social reformer who believes that education is the only means to large-scale transformation, the only language of change. 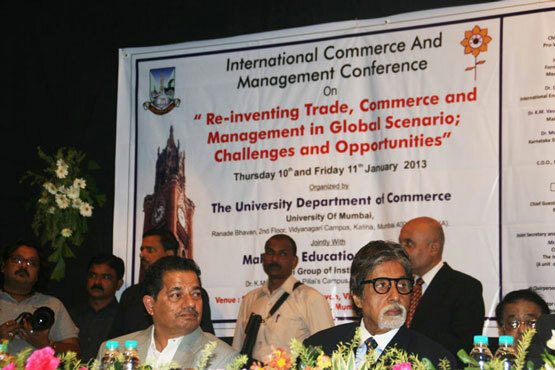 A belief that saw him venture into areas of little or no development and start schools and colleges against all odds. 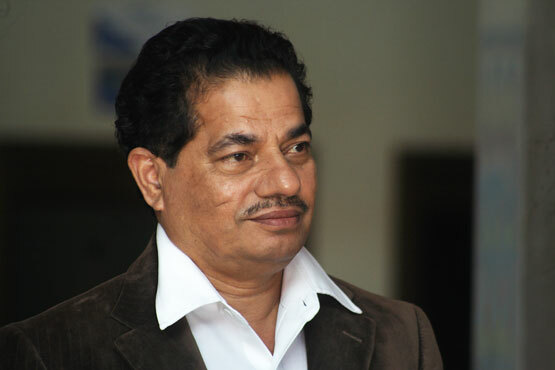 Dr. Pillai is a post-graduate and has doctorate in English Literature from the University of Mumbai. He also has degrees in Education and Law. He currently lectures on Leadership Studies to post-graduate students of the Pillai HOC Institute of Management Studies and Research. 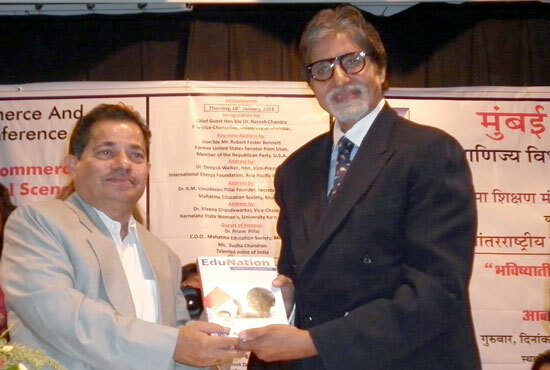 He established the first non grants-in-aid colleges in teacher education (B.Ed. and D.Ed.) and also in Architecture. 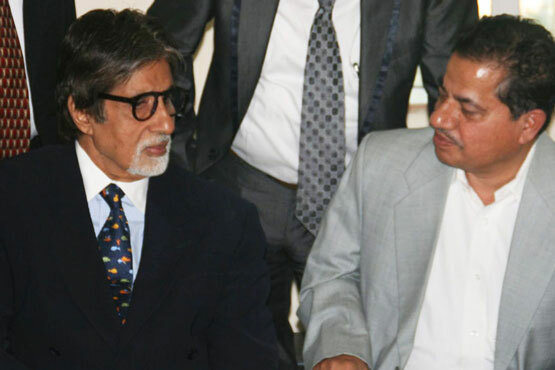 He pioneered the first private-public sector partnership in education with Hindustan Organic Chemicals Limited to setup an educational township in Rasayani, Maharashtra. 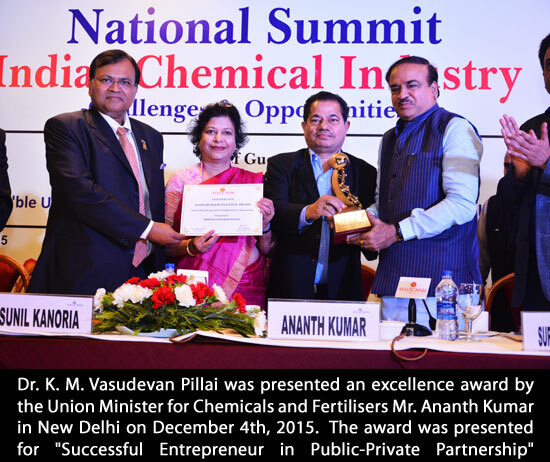 Dr. Pillai is the Managing Director of Vidyadhan Educational Development Limited, a public limited company providing finance to educational institutions and to needy students for higher education. 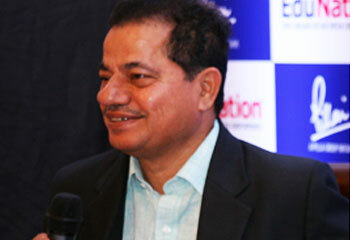 He is also Chairman of Erudite Education Mission, an NGO for fulfilling social objectives and social commitments. 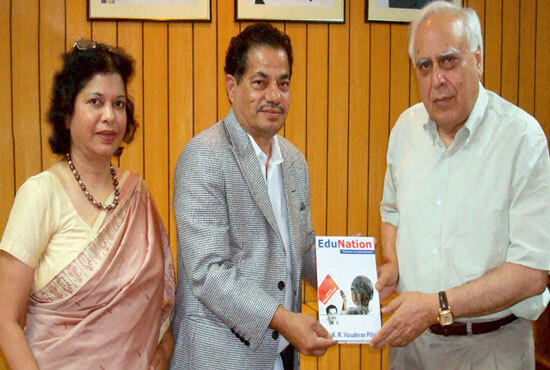 Dr. K. M. Vasudevan Pillai is the visionary-founder and CEO of Mahatma Education Society which runs 48 institutions in Mumbai and Navi Mumbai. Established in 1970, with a view to eradicate illiteracy and to provide equal opportunities to every child, the Mahatma Education Society has grown to be a multi-institution trust that provides quality education at all levels: from pre-primary to post-graduation. 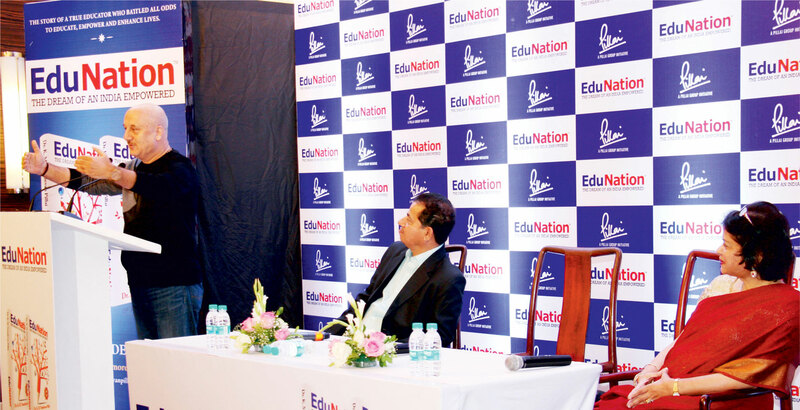 The institutions run by Mahatma Education Society offer degree and diploma courses in Engineering, Architecture, Information Technology, Bio-Technology and Business Management besides, primary and higher secondary education. 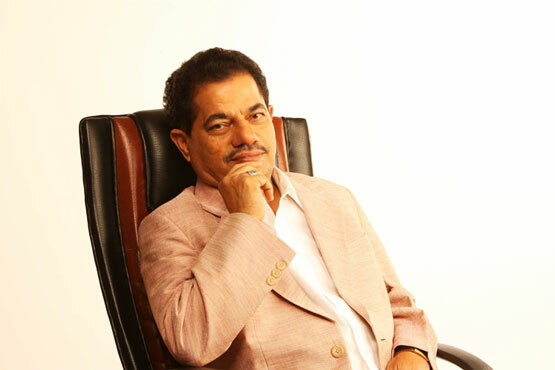 The three Dr. Pillai Global Academies are his latest contribution to educating children to meet the challenges of today’s globalised environment. "Dr. Pillai takes us on a fascinating journey that cuts through the grime and grit of grassroots India, the corridors of power and corruption, labyrinthine bureaucracy and endless challenges faced by an ordinary citizen with an extraordinary intent." "Dr. Pillai recognises the need for new kinds of private educational models and methods, that, like the changing world around them, challenge the status quo that is maintained by both local traditions and large-scale government inertia."